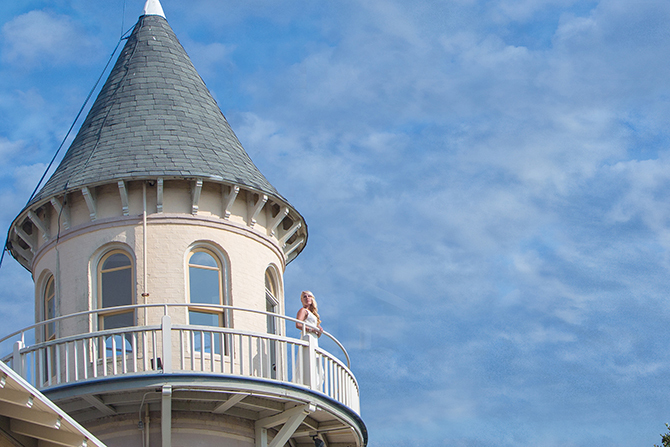 Our picturesque Southern setting, coastal wedding venues, and storied history create an inspired backdrop for your special wedding weekend. 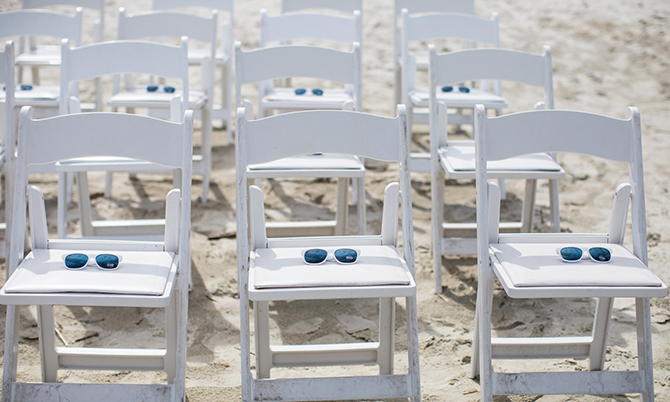 Intimate or grand, casual or formal, our dedicated wedding team is ready to make your dream wedding a reality. If you're dreaming of a Southern wedding with truly inspiring views, Crane Cottage is an exceptional Georgia wedding venue. Intimate weddings and elopements at our oceanfront venues are nothing short of spectacular or allow us to design a completely custom wedding on the riverfront lawn. When it comes to all the details, we take care of just about everything along the way. 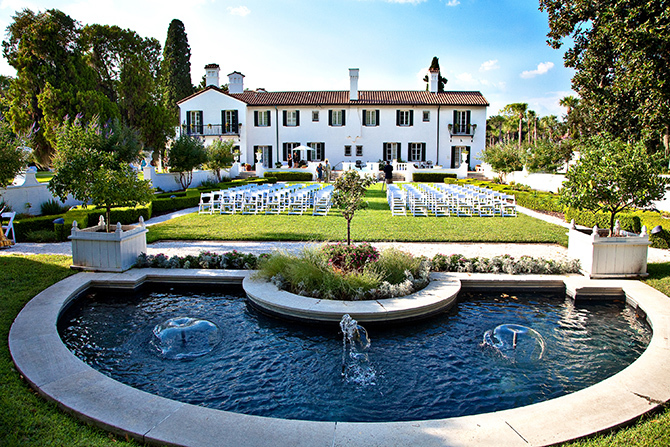 , browse our custom venues and start planning your dream wedding at the Jekyll Island Club Resort. 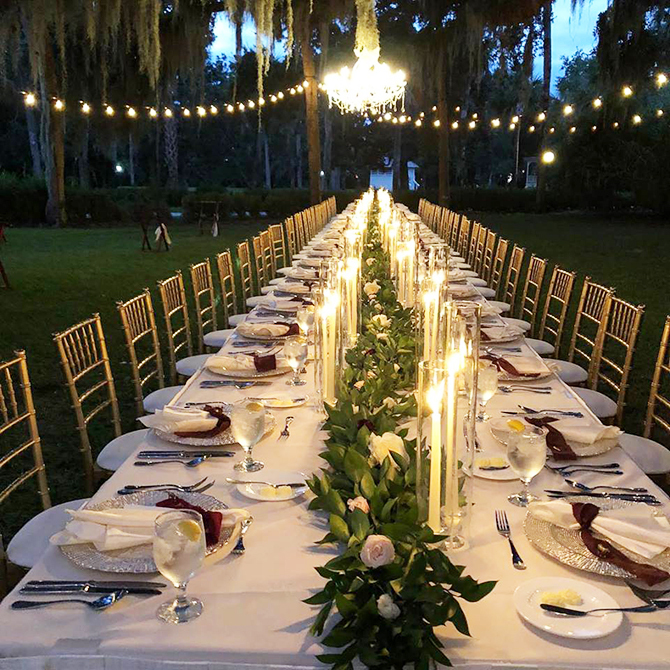 Whether on a blissful afternoon or glowing from a golden sunset, views of the river and a canopy of ancient oaks provide a sensational, open-air setting for outdoor ceremonies. 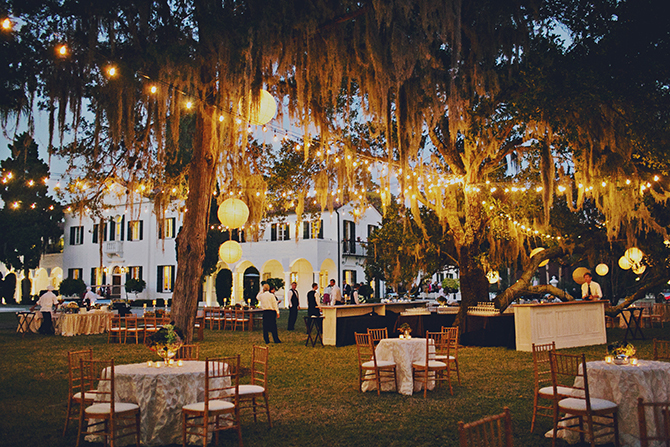 Following your vows enjoy dinner and dancing under the stars. This storybook setting can include the happy couple departing in a horse-drawn carriage. Weddings aren't meant to be stressful, which is why we've created several packages that can accommodate parties of all sizes. 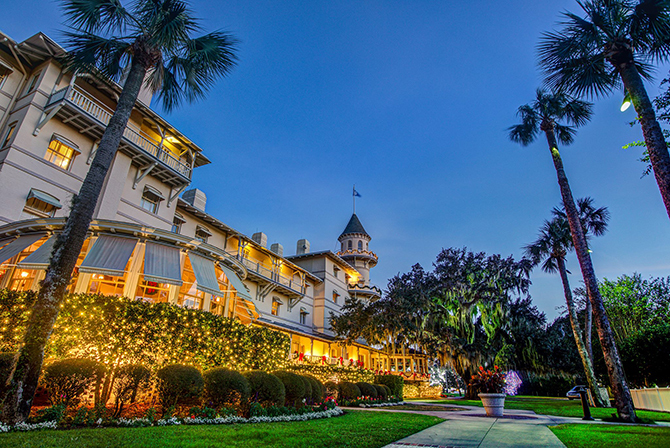 Our packages are designed and customized with you in mind, to give you an idea of the perfect Jekyll Island wedding. Allow us to take care of the details so you can focus on what's important, celebrating with your family and friends on your unforgettable day. 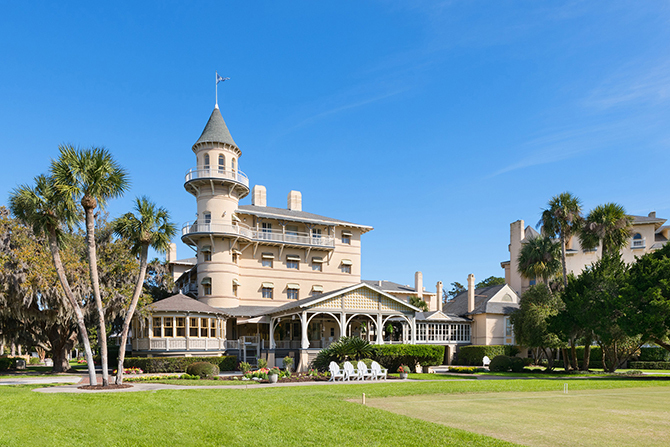 The Jekyll Island Club Resort culinary team enjoys a reputation for serving the finest and most artfully presented cuisine around. 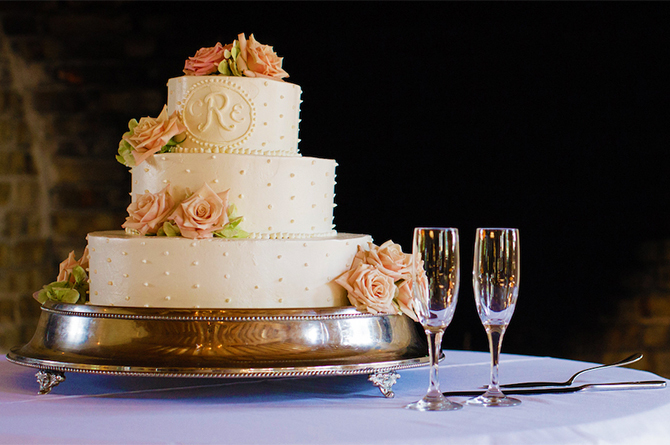 Our pastry chef creates masterful wedding cakes and groom’s cakes. 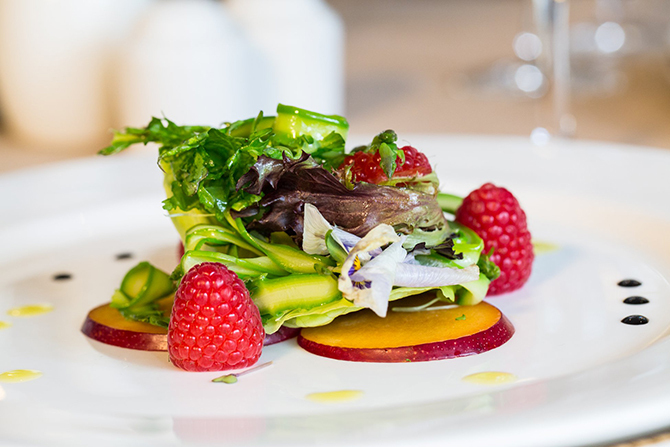 Our catering staff, devoted to excellence in every aspect, sees no detail as too small or effort too great in ensuring the delight of wedding couples, their families and guests. 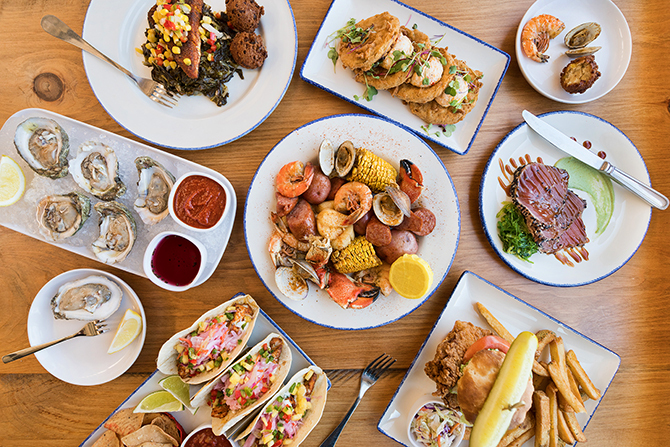 Together, our catering team is passionate about making your coastal Georgia wedding perfect.